Are you someone who seeks thrill and looks forward to a challenge? Then these hard to reach adventure destinations will definitely take your breath away. So if you have an avid appetite for adventure destinations, you might just consider travelling to these 5 adventure holiday destinations around the world. 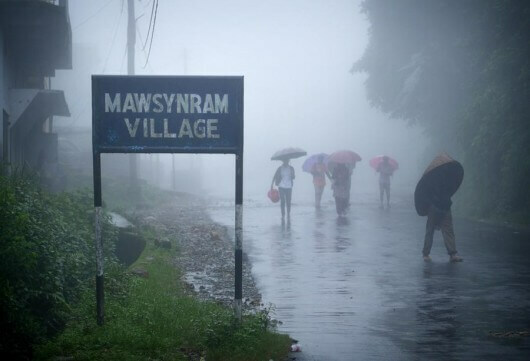 Mawsynram, a small village located in the state of Meghalaya, receives the highest amount of rainfall as compared to any part of the world. If archaeology fancies you then could witness naturally formed stalagmite Shivalinga in Mawjymbuin Cave, Mawsynram Meghalaya. This trek is not for the weak. If you are an adrenaline junkie, this is a perfect trekking destination for you. The official snowman trek starts in Paro, and leads via Lingshi and Laya to the remote Lunana in northern Bhutan. Dashe–Lut is the world’s 25th largest desert. 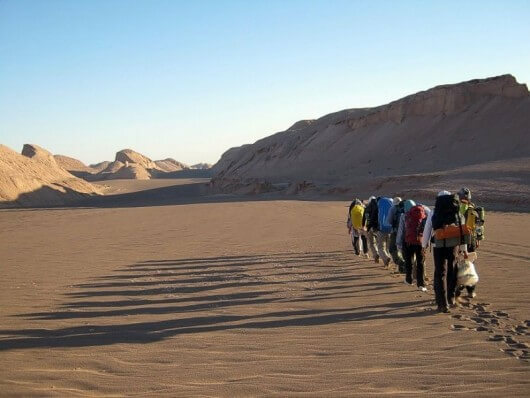 Adventure travellers around the globe come here to enjoy sport activities like sand surfing and desert safari. The highest temperature recorded is 70.7 °C, making it the driest place on the face of the earth. Water is the driver of nature. 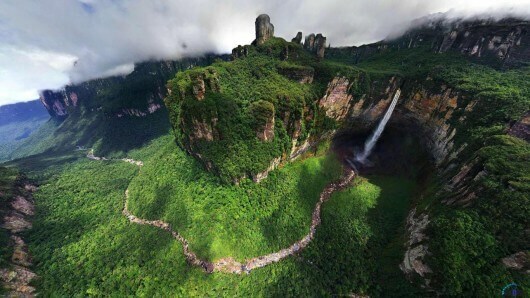 Visit the tallest waterfall in the world – the Angel Falls .The falls are approximately 3,212 feet high and include a 2,648-foot plunge and a quarter of a mile of sloped cascades and rapids. Experience the exceptional and come face to face with the great white shark! The waters of Gansbaai are filled with these dangerous creatures. 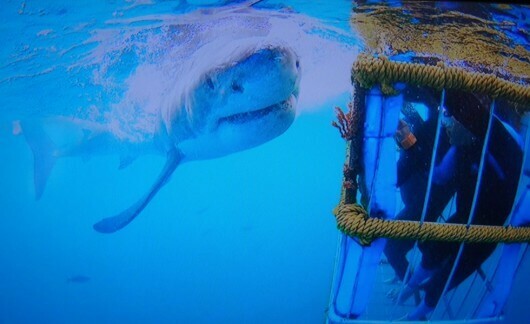 If you seek thrill by diving with the sharks or feeding them fancies you, then you should definitely visit South Africa, for this is a once in a life time experience. The best way to complete your entire holiday package holding on to the best memories that will last a lifetime. Are you someone who seeks thrill and looks forward to a challenge? 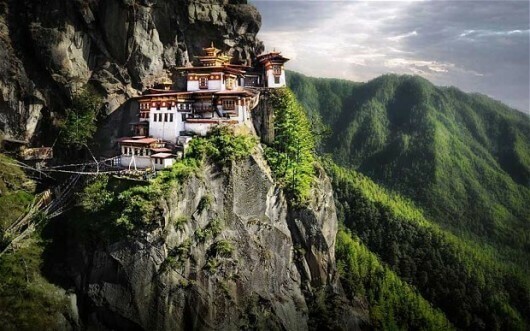 Then these adventure destinations will definitely take your breath away.